Photo provided by Bernie Scallon. 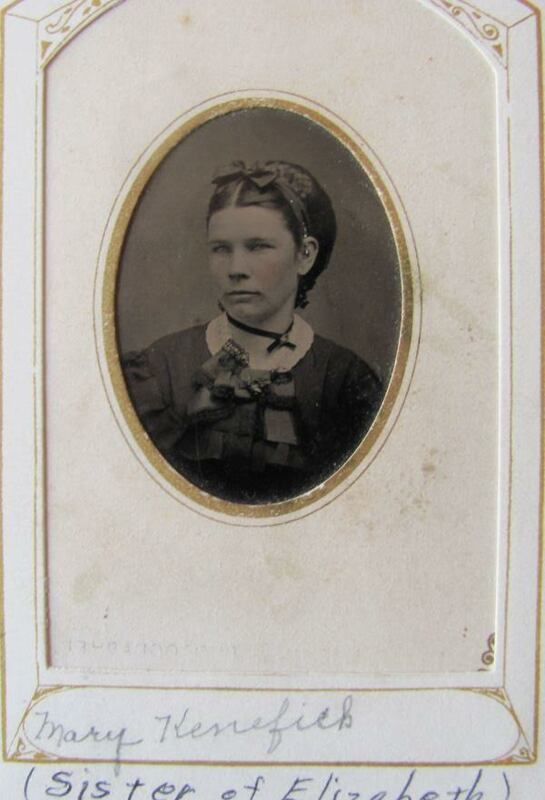 Note the photograph is inscribed "Mary" Kenefick. However, records name her as Honora. One of her sisters was named Mary Alice.